Oliver Gilmore Brabbins was born in Sefton Park, Liverpool, Lancashire, on 2 May 1912. He was the eldest child of Oliver Brabbins (1881-1942), a Liverpool-born house painter who, at the age of 30, had married 24-year-old Irish girl, Serena Radcliffe Gilmore (1887-1951). Oliver grew up in Sefton Park where his sister Patricia was born in 1918. She subsequently married, in 1942, a Norwegian sailor named Finn Osker Gjersoe. She continued to live in Liverpool, although her death (in 2006) was registered in Warrington, aged 88. Of Oliver's early career, little is known. After training at the Liverpool School of Art he moved to London. He was living at 16 Doughty Street, St Pancras, London W.C.1, when the Second World War began in 1939 and joined the St Pancras ARP as a Stretcher Bearer and served throughout the Blitz and subsequent air raids on London. 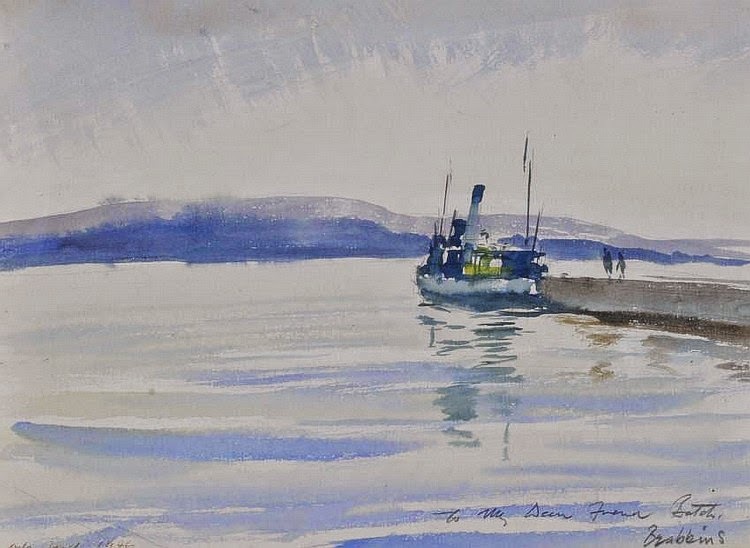 Brabbins then joined the Royal Navy and worked for the bulk of his service as an artist in the Royal Navy Film Unit, producing paintings and drawings for educational films. After the war, Brabbins lived at various addresses in London: 23 Oakley Street, Chelsea [fl.1947/48], 71 Eardley Crescent, Earls Court [fl.1948] and Flat 5, 8 Avonmore Road, London W.14 [fl.1950/63] before he moved to 1 Trinity Crescent, Tooting Bec, London S.W.17, in around 1963 or 1964, which is where he remained until his death. Brabbins was a prolific painter and watercolours, acryllic and oil paintings often come up for auction. 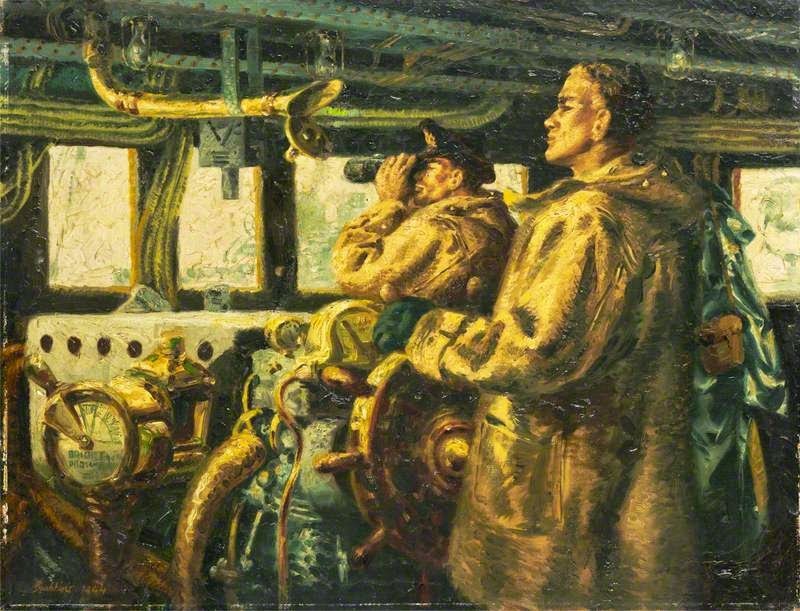 His earliest surviving works date from the war, oil paintings of a minesweeper's wheelhouse (part of the Imperial War Museum collection) and a submarine's torpedo room (at the Walker Art Gallery, Liverpool) date from 1944 and 1945 respectively. 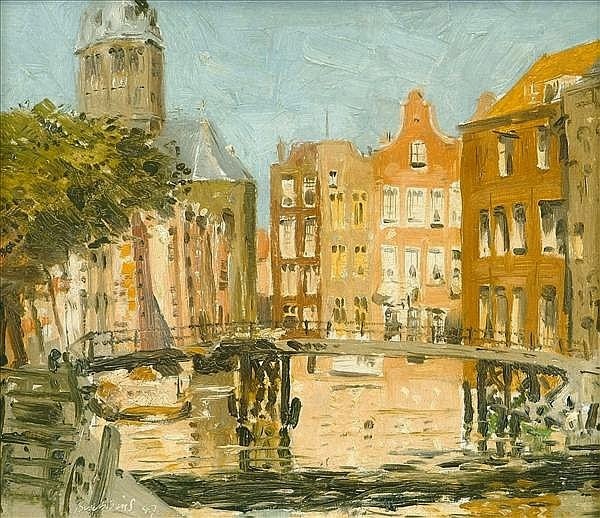 Some of the artists' early post-war travels can be followed through his paintings, which include a harbour scene at Oslo dated 1946 and a canal in Amsterdam dated 1947. In the late 1940s, Brabbins became involved with the burgeoning cheap paperback industry, supplying covers especially to Hamilton & Co., with whom he was associated for two years between 1946-48. 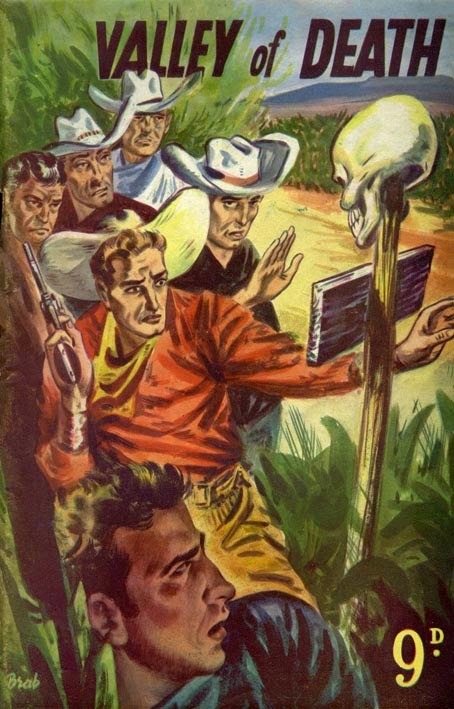 Brabbins' earliest known cover (Valley of Death by W. Richard Hutton) was followed by two odd science fiction covers for Hamiltons' Futuristic Stories and Strange Adventures and a slew of romantic and western covers. Brabbins also produced covers for Grant Hughes, Bear Hudson and Curtis Warren—all related one way or another to Hamilton—and was a regular cover artist for Paget Publications in 1948-49 (one later cover may have been left over from this period). 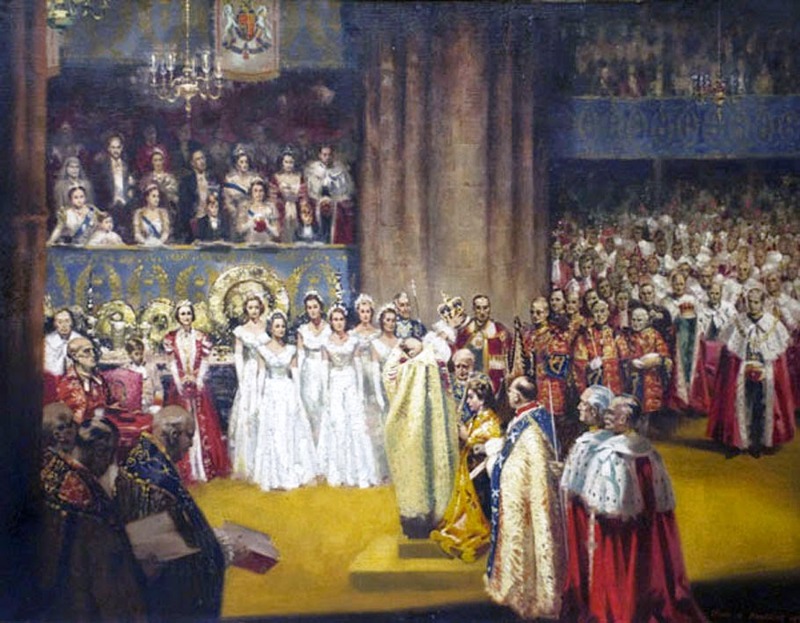 As the decade turned, Brabbins found work with other publishers, including Arrow Books, Modern Fiction, W. H. Allen (Pinnacle Books) and Scion Ltd. A painting of the Coronation was presumably executed in 1953 and one of Shoreham Yacht Club dates from 1954, proving that Brabbins did not limit himself solely to book covers during this period. A 1955 passenger manifest notes a trip to Montreal, Canada, and another trip took Brabbins to America for four months in 1956. Whilst in America, Brabbins took the opportunity to travel and one of his paintings, a watercolour over pen and ink drawing of Orleans Street in New Orleans, dated 1956, was sold in 2004. The trip may be responsible for the sudden appearance of a number of covers by Brabbins from a New York paperback outfit named Graphic Books. According to Kevin Smith's Thrilling Detective website, the company was "Run by Samuel Tankel and Zane Bouregy, Graphic Books was a short-lived New York publisher of paperback originals, mostly mysteries, that thrived from about 1949 to 1957. Now mostly recalled for their deliciously sleazy covers, not their literary merit." The association did not last long, which was a pattern of Brabbins's work. The Canada trip may have been paid for by sales to Pan Books in early 1955, but his output for that company amounted to only a handful of titles. 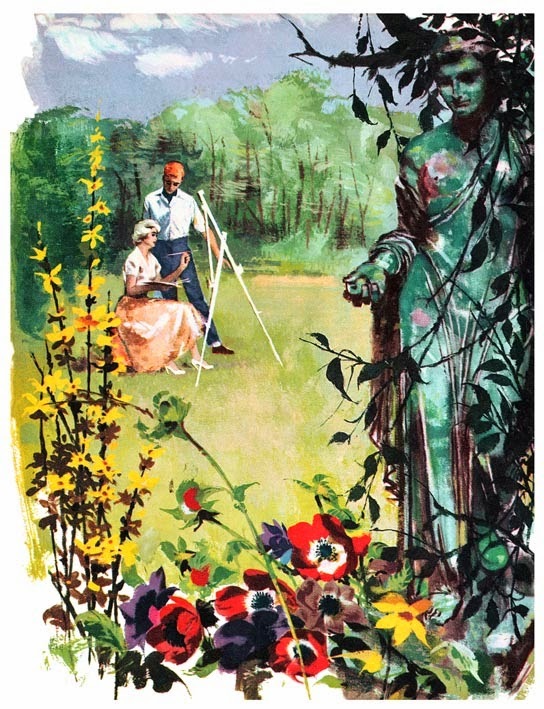 His brief contributions to Panther Books and Four Square Books may be explained by a lengthier and more productive association with Corgi Books, which was his main publisher in the late 1950s, although more research may reveal that he was also a prolific dust jacket illustrator for Ward Lock and Hodder & Stoughton, both of whom certainly published a few of his covers in the same period. Brabbins's output seems to have tailed off in the 1960s. 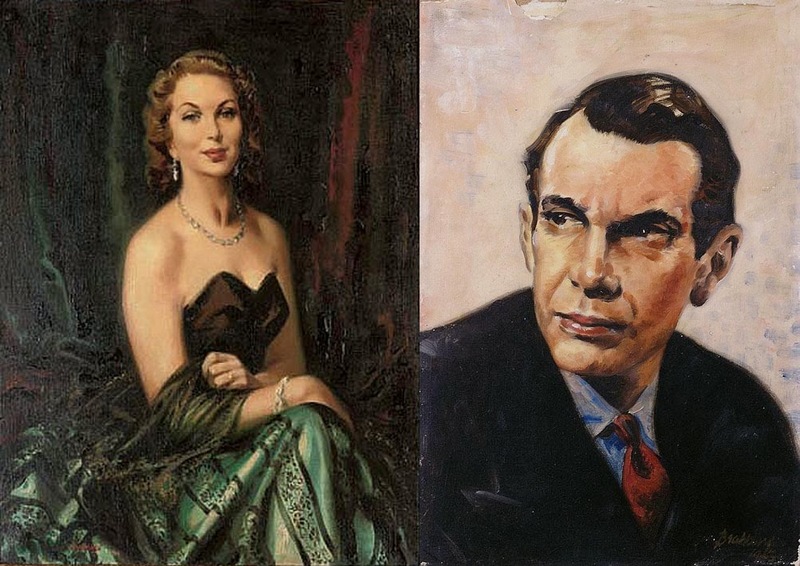 It is certain that he continued to paint—examples of undated portraits, pictures of film stars and still life subjects have come up for auction over the years—but his output of book covers certainly seems to have slowed down and he may have turned to other markets. Illustrations for women's magazines, for example. He is known to have contributed to Woman's Realm in the 1960s. Of his life outside his artwork nothing is known. He appears to have never married and the only story I have heard of a meeting with the artist dates from around 1968 and paints a rather sorry picture of the man: a curmudgeon living in a gone-to-seed house in Tooting, South London. Brabbins owned an old Bentley that had seen better days and needed extensive repairs to the coachwork, rotten through years of neglect in a damp garage. 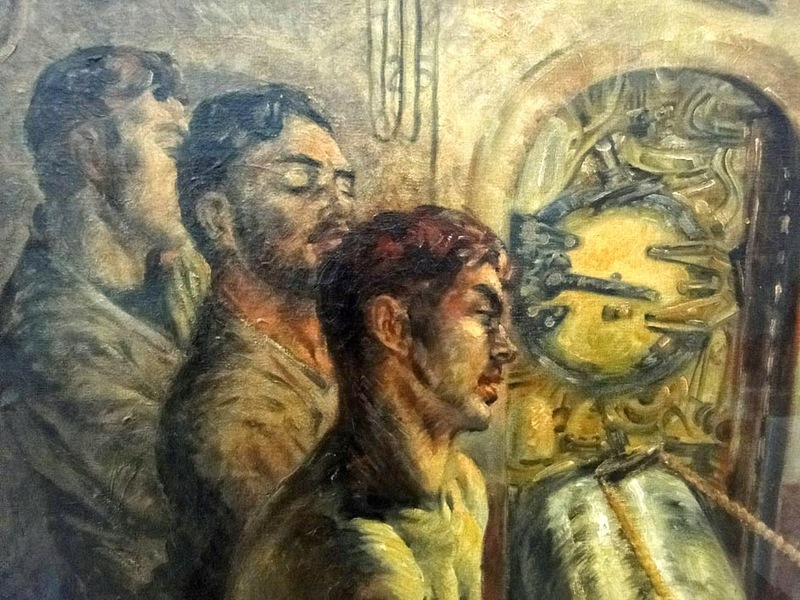 As time went on, it became clear that the artist did not have the means to pay for the repairs, so offered to paint a portrait of the mechanic doing the work. The painting was a long time coming, but eventually was hung in the home of the mechanic's mother. The changing style of book covers caused many artists difficulties in the 1960s. Some were able to adapt and find new markets; unfortunately, Oliver Brabbins appears to have struggled in his final years, which ended with his death on 15 June 1973, aged only 61.